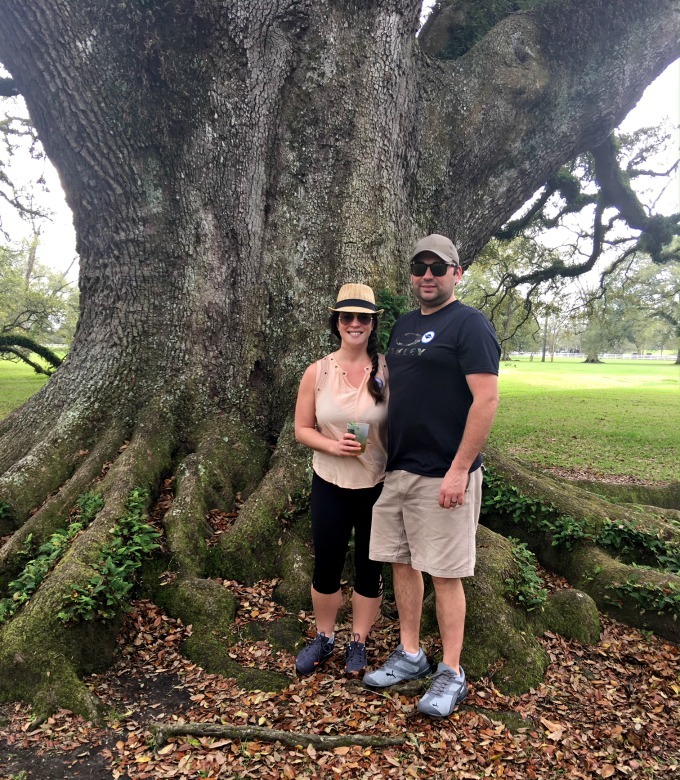 My husband and I recently took a quick weekend getaway to New Orleans, for some much needed mom and dad time! It got me thinking how important it really is to make time for one another and to enjoy each other. After almost 10 years together, you really do need to find new ideas and make a damn effort once in a while! 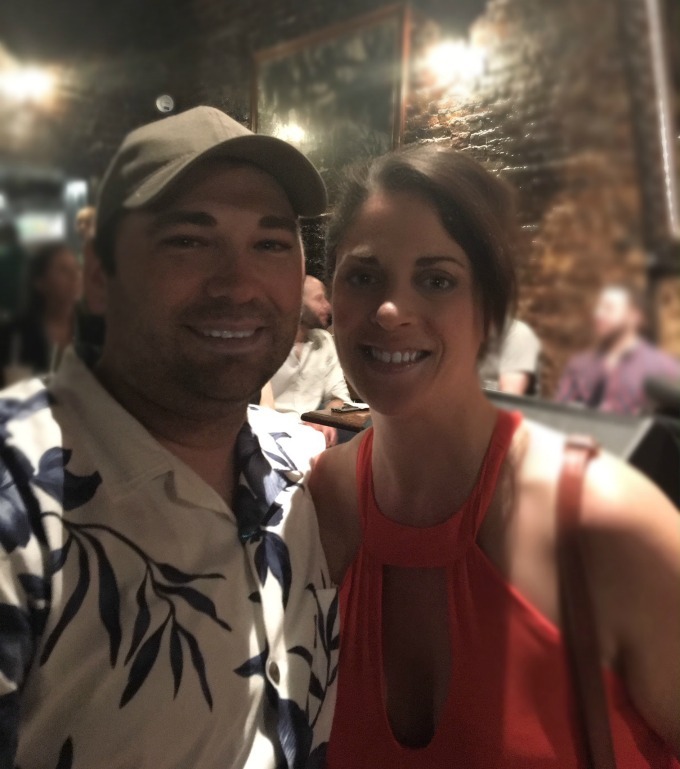 It’s funny though, I looked forward to getting away with my hubby, then the time comes and suddenly I’m like, “Okay, now what?” We are now here, present, in front of one another, no kids, trying not to stare at our phones, and…now what? That just goes to show you how long it’s been since we actually had time together alone. What I found myself doing more was engaging in conversation about history and things I knew he would enjoy. Make your man feel important and good. My guy is amazing and really knows how to make me feel special. Chivalry is not dead with this one! A door was opened for me at every place we went. It’s important to make sure you are treating each other extra special. It’s not like you get to travel that much together, make it worth it! Were there times when we were annoyed? Yes, we can snap at each other with the best of them! I’m sure everyone does that, right? Well, when those moments came, I didn’t dwell on it, or drag it out. I made sure to move on and find something else to fill the annoyance void quickly. If he’s already over it and looking up the Wild score while you’re still thinking of a witty comeback, it’s probably time to move on. Okay, and what about that shared bathroom? Yes, I’m going there. You are locked in a room together, eventually something is bound to come out. I don’t care how long you have been together, it is never easy to poop when you know someone is right outside the door! Good grief, not for me. I plan accordingly. If he needs to go, then I’m going down for a drink in the hotel bar. For me, if I must, I go on the go! No one is a fan of public restrooms anyway, right? Plus you can always complain about the lines in a woman’s bathroom taking so long. He will think you are much sexier this way. A great way to spice things up is to get out of your rut and try something new. Do a bike tour, eat something different, try something you wouldn’t normally try. It will push you out of your comfort zone, but gives you more interaction with each other and something to talk about during the next “now what” moment! This trip was proof enough for me that we need these getaways more often. Our relationship was built on giving each other attention, love, and care, and it’s truly important to keep that up. I’m already thinking up the next vacation, and I can’t wait!